Boasting a restaurant with scenic views of Sigiriya Rock Fortress, Sigiriya Rest House offers rooms with balconies surrounded by rolling green landscapes. It offers bike rental, tour services and free parking. 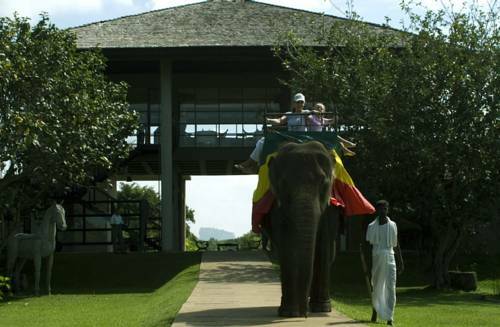 Opening out to sweeping views of scenic marshlands, Elephant Corridor an all Suite Hotel with Private Pools offers a first-rate spa, fitness facilities and luxurious suites with private plunge pools. It provides bike rental and parking for free. 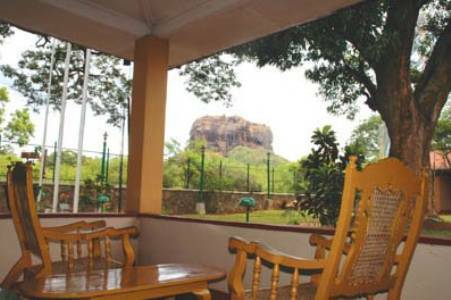 Sigiriya Village offers well-furnished cottages with the World Heritage Site of Sigirya Rock Fortress as a stunning backdrop. It boasts an outdoor pool, relaxing Ayurvedic massages and tennis courts. Sigiriya is located within the Cultural Triangle of Sri Lanka, an UNESCO World Heritage Site. Featuring the best view of the Lion’s Rock, it offers an outdoor pool, restaurant and free parking. Air-conditioned guestrooms offer views of the garden. 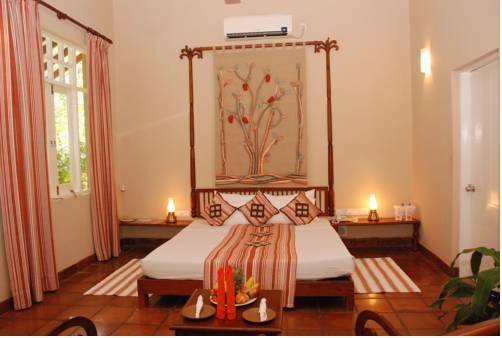 Set amidst a tropical landscape, The Thick Forest features traditional bungalows that overlook Sigiriya‘s Rock Fortress. This non-smoking resort offers complimentary WiFi access and has an open-air restaurant which serves local dishes and drinks. 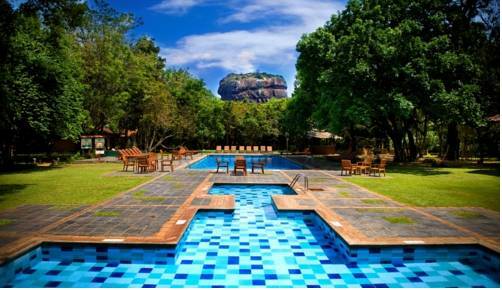 Grand Regent Holiday Resort & Spa is located in Sigiriya, a10-minute drive from Sigiriya Rock. 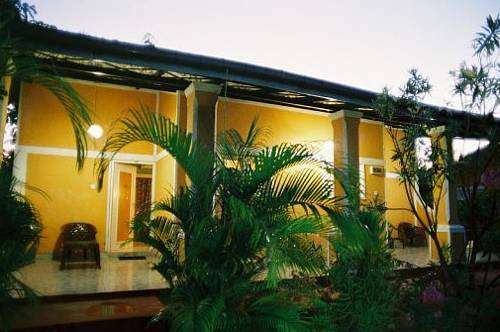 Situated amidst a 2-acre garden featuring rare ayurvedic plants and herbs, it also offers a restaurant and free Wi-Fi in its public areas. 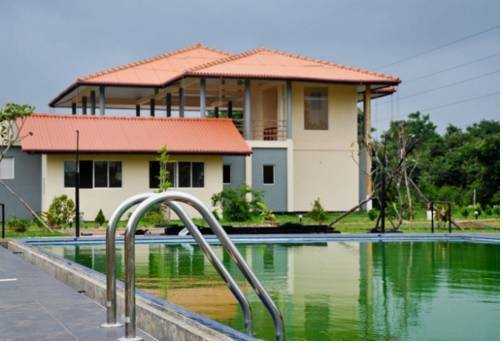 Located in Thalkote within the village of Sigiriya and spread over 3 acres of land, WinReach Leala Resort features standalone chalets surrounded by wildlife. It has an outdoor pool and open-air restaurant. Set amidst a natural landscape, Back of Beyond – Pidurangala offers a peaceful getaway in Sigiriya. 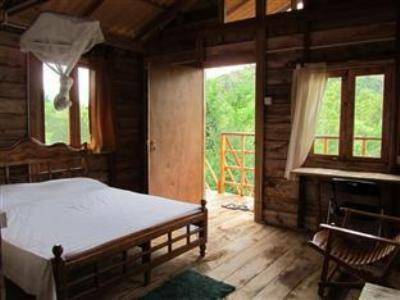 Just 1 km from Sigiriya Rock, this property features free Wi-Fi, free parking and a natural setting in the middle of a forest. 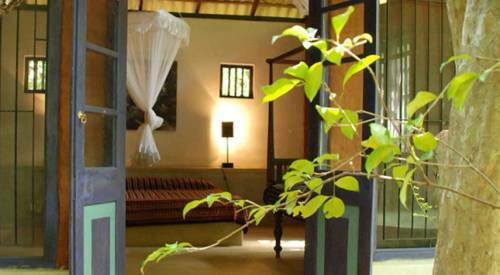 Next to paddy rice fields, Ancient Villa Hotel in Sigiriya provides eco-friendly rooms with free Wi-Fi. 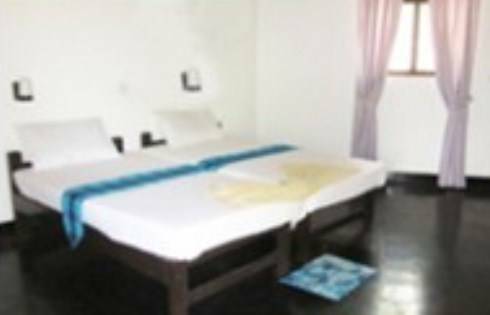 Just 6 km from Sigiriya Rock Fortress, it also provides a tour desk and room service. 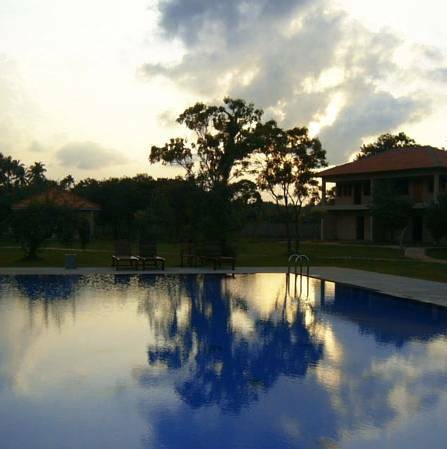 Set in the peaceful village of Digampathaha , Kassapa Lions Rock boasts an outdoor pool with views of the well-known Sigiriya Rock. Air-conditioned rooms feature open-air bathrooms and private balconies.